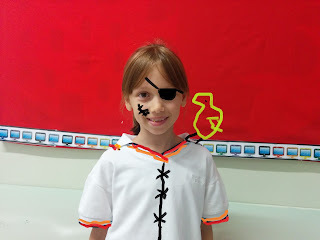 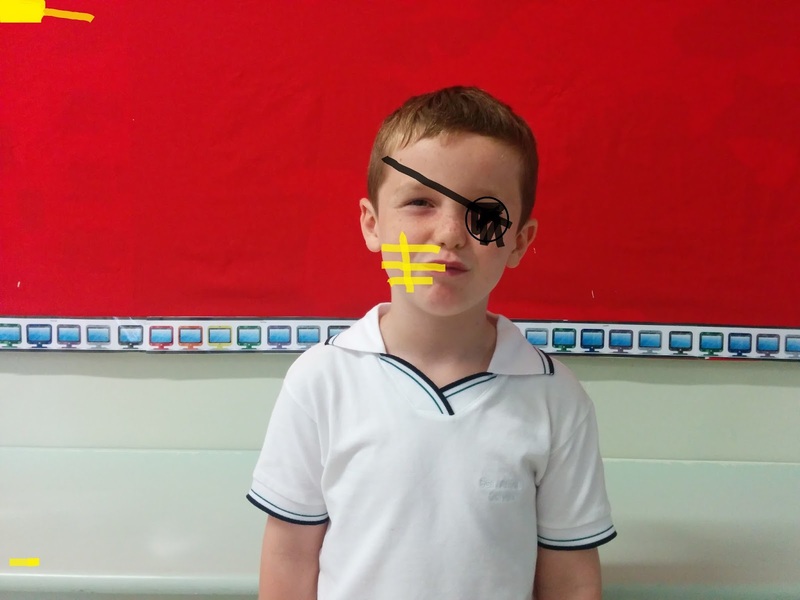 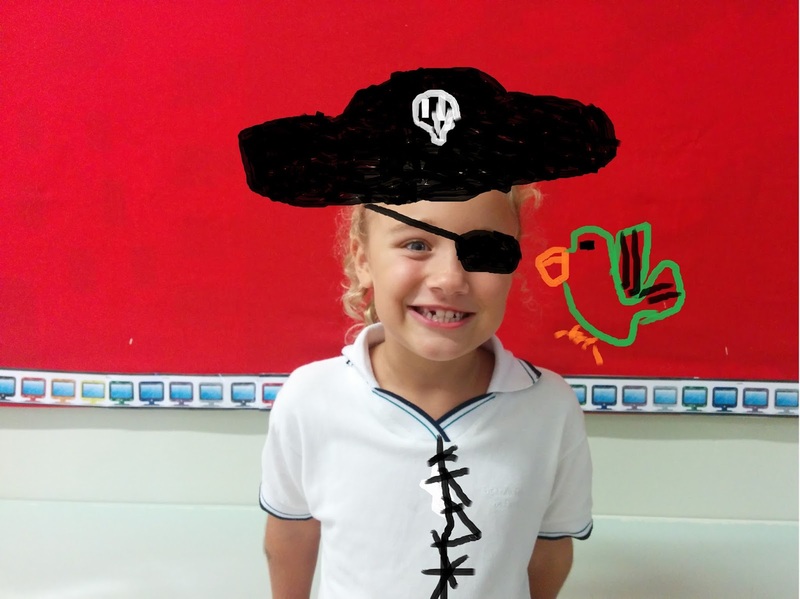 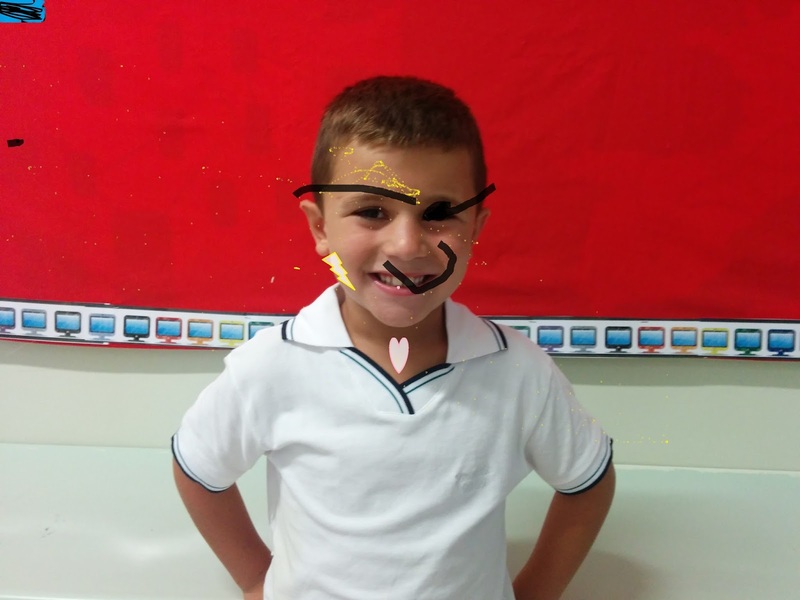 During their ICT lesson the students of Grade 4 turned into young Graphic Designers and edited their portrait photo to become pirates. 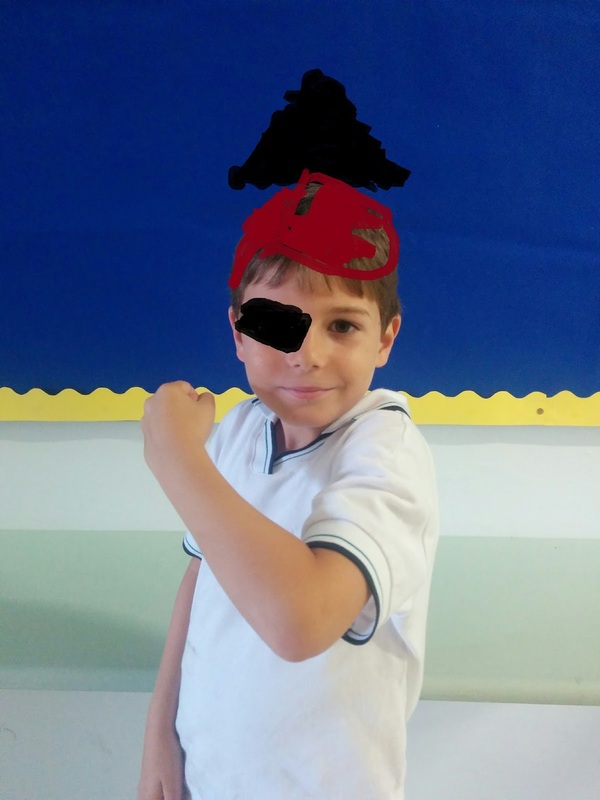 This is part of their thematic approach project about Pirates. 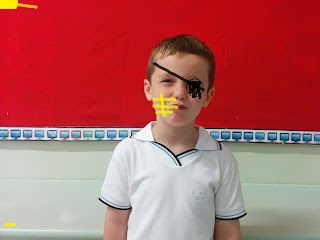 They used the necessary graphic editing tools to make their photo look like they are pirates. Here are some!